TCI is excited to announce we have a new Accounts Payable Clerk, Amity James! In this position she will be responsible for processing invoices and making sure they are paid in a timely manner. She will also assist in other areas of accounting as needed. Amity will be working out of TCI’s Corporate Office in Americus, GA and she states that she is most looking forward to the knowledge and experience she will gain from this role. Amity is from Ellaville, GA and when outside of work she enjoys spending time with her family and friends. One of her favorite things to do is watch her kids Andrew and Abbie play sports, and she also works part time as an assistance dance instructor. Welcome to TCI Amity, we are thrilled to have you! 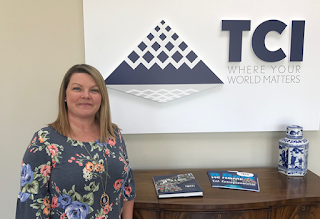 In July of 2018, TCI decided we needed to change the way we are perceived to better reflect our core values. When you see the new logo, you will notice it is composed of geometric elements with a shadow at the base. This is because it is not a simple triangle but actually a pyramid. Our logo encompasses not only the strength and reliability of these ancient structures but represents the three pillars on which our business is built off of; Innovation, Service and Performance. Although the pyramid is rooted in ancient architecture, from first glance it can be seen that our logo actually has a modern style. This dynamic look embodies Innovation and evolution towards tomorrow. 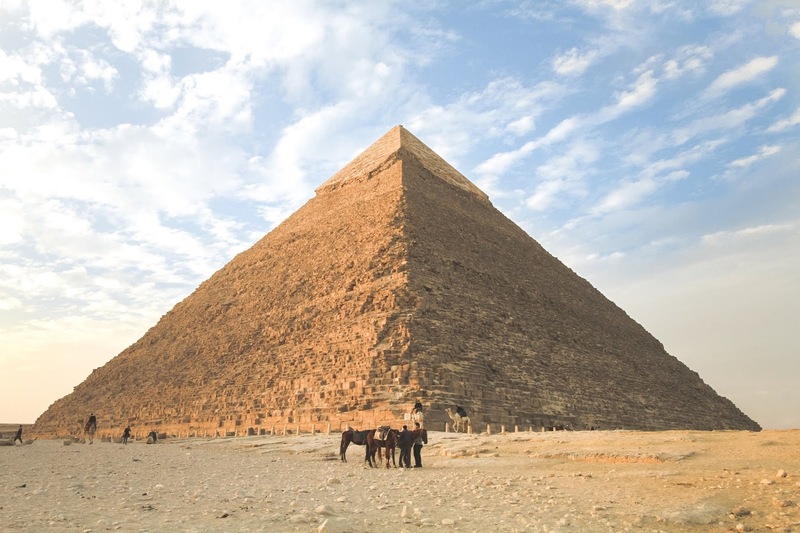 Aside from that, the pyramid itself has an upward motion, all sides leading toward a single point. This is significant because at TCI we are continually moving forward and innovating to keep ahead. Service is represented in this logo by the sleek border, this is to reflect a sense of protection and care. There is also a visibly strong base. This is because TCI has over 30 years of industry experience building the foundation to which we service our customers. This level of knowledge is intended to evoke a sense of trust. The overall crispness of this logo resembles the quality of our products. The ends are sharp, the shapes are defined and again there is this upward motion. All this shows our commitment to excellence and perfection thus premium Performance.